One off clearances or regular maintenance covering Wilmslow. 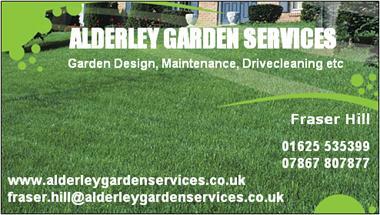 Alderley Edge and surrounding areas. Also Turfing. Fencing. Landscaping. Jet washing and drive cleaning. Planting. Hedges and trees pruned. Compost and bark supplied. Lawn care. Patios designed and constructed etc etc. Free quotes. Friendly and reliable.